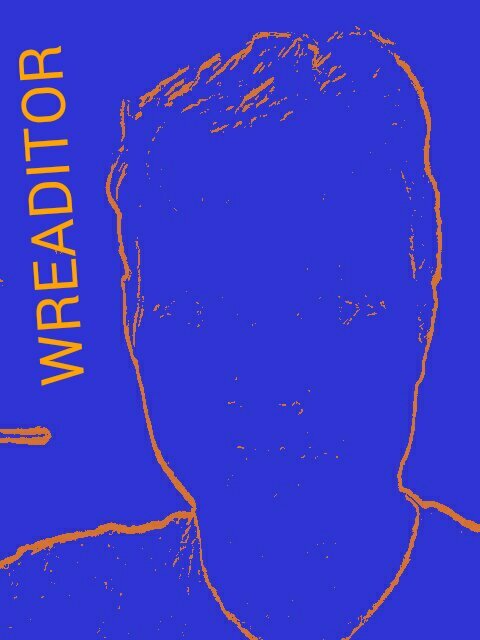 WREADITOR.com is the work of a certified editor and minimalist poet living (i.e. reading) in the Pacific Northwest. This site aims to serve as an evolving resource for other writers/readers/editors eager to discuss these often-overlapping roles.